Love the layouts. shabbat shalom. LOVE this perfectly gorgeous, CAS two-pagers! 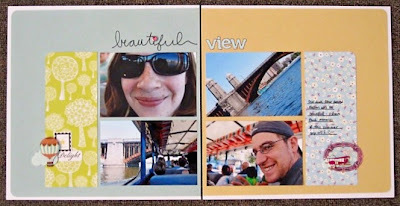 Soooo need to do more of these, too! cuteness!! will be relaxing and working this weekend. hope you have a lovely one! Love the pages!!! I have a hard time with 2 pagers too! These are great! I've NEVER done a 2pager but I think soon I will try! I love multi pics on a layout so a 2 pgr would be perfect for me. Love these! I love both of those layouts. It's kind of funny to see your name when you're not expecting it. 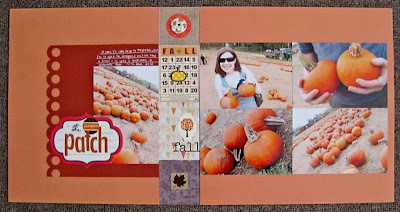 =) I like what you did with the sketch and I love fall colors too. TWO two pagers? now that is SOMETHING keshet!! love them both! I love the different oranges in the second layout. Absolutely love the layouts! I wish I had time to scrap more often. Got to get those Mishlochei Manot going first! I love these, esp. the first! The two tone is nice. 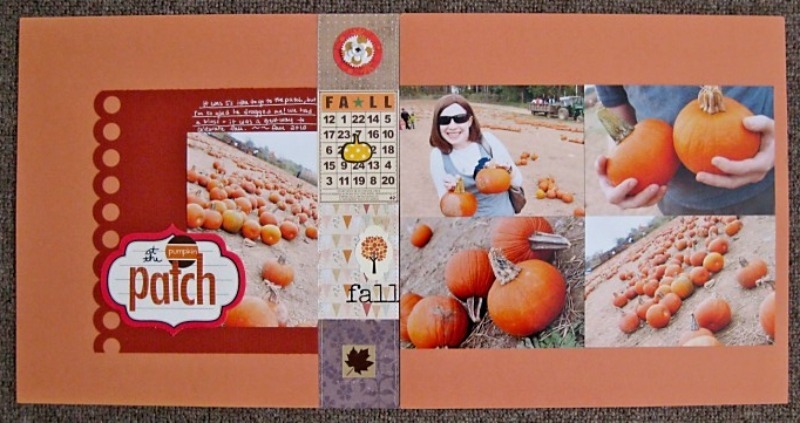 gorgeous layouts...lovin' the pumpkin layout! These are great! I have a hard time with 2 pagers so I never do them...lol! 2 pagers are such a challenge but these are great! Especially love the top one with the 2 different base colors! They coordinate so well and I love the pp's with them.